At least the first one I've seen. 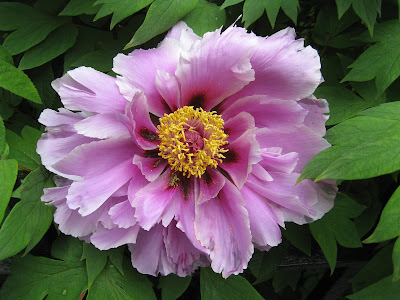 At least I think it's a peony. No problem. Be my guest. I saw one of the mobiles in the window of a wine store in our neighborhood & thought of your post.